JMH offers a complete on-site truck and trailer part manufacturing facility. We offer state-of-the-art manufacturing to meet and exceed your specifications. JMH Trailers, Inc. will design, implement and fabricate any part your specific application requires. Contact us today and we will provide you with a complete quote to fit your company’s budget. Custom made replacement trailer and truck body parts. 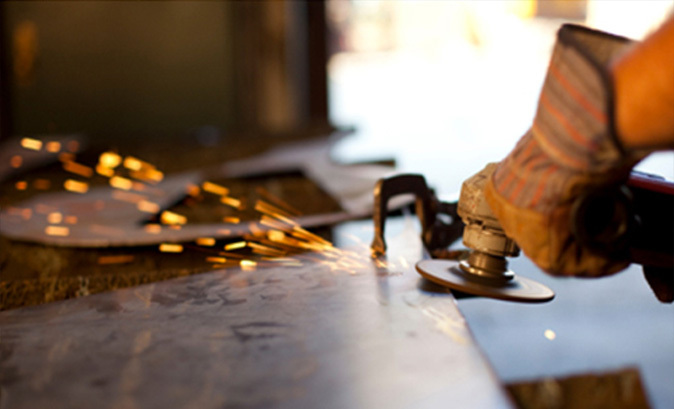 Steel and Aluminum forming and fabrication – bent and/or rolled to your specifications. JMH Trailers can custom bend or roll aluminum/steel to your exact design/needs. Also, we offer accurate fabrication of custom truck and trailer parts. We specialize in obsolete, hard-to-find parts. Heavy duty equipment bucket and blade repairs. Short run cutting, shearing, bending, light machining and welding.